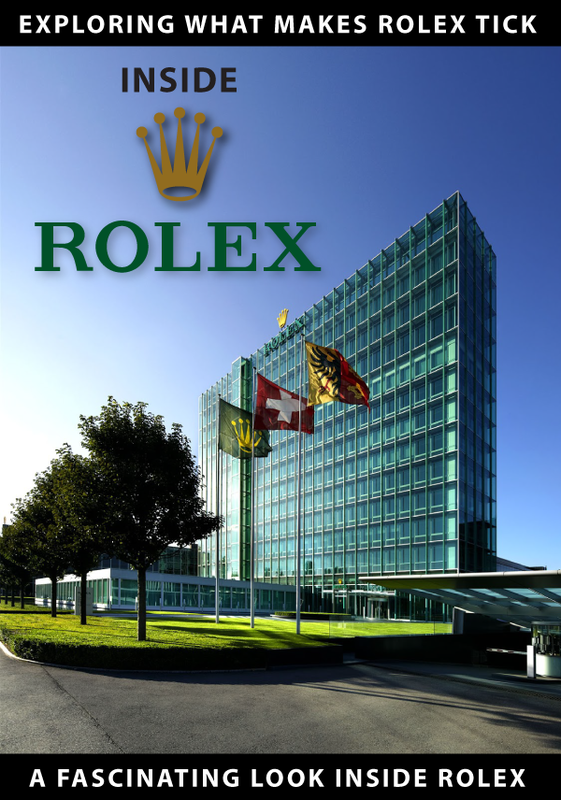 Over the past decade, of publishing Jake's Rolex World, I couldn't help but notice a phenomenon captured in photos and video of people wearing two Rolex watches at the same time. 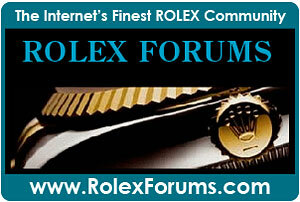 I call these people 'Rolex Two-Timers', as they wear two Rolex watches at the same time. 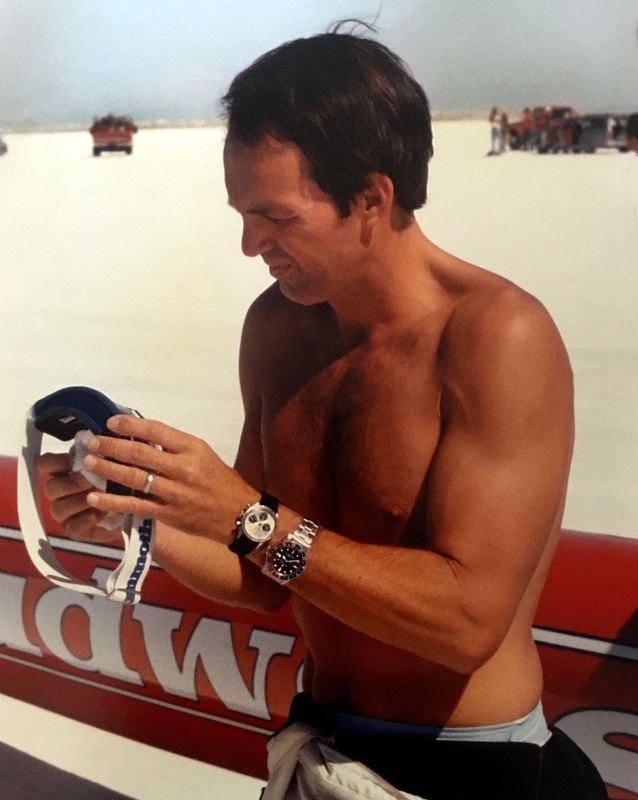 Sometimes they wear one watch on each wrist, or two watches on one wrist like my great pal Stan Barrett who is pictured below in 1979 as he prepares to become the first man to ever drive a vehicle on the land past the speed of sound. 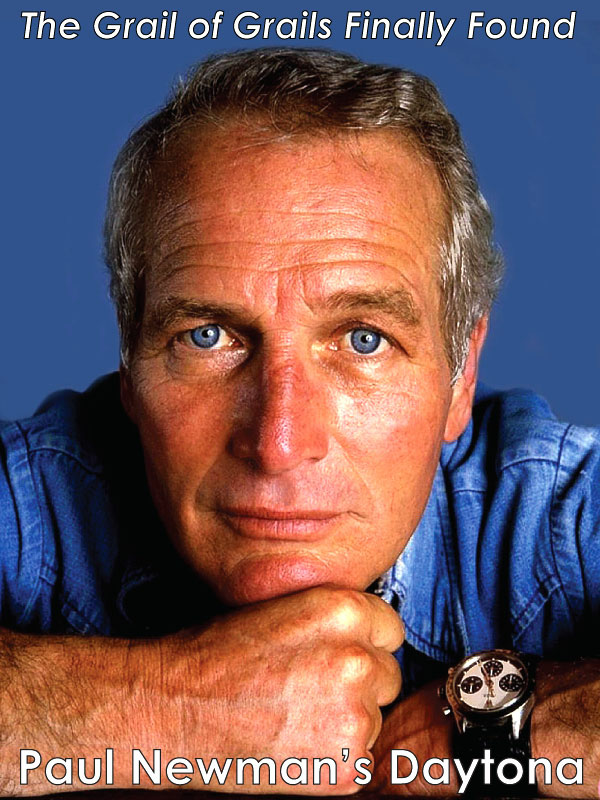 "My best friend, Paul Newman gave me both of these Rolex watches as good luck charms—not to mention, I just like wearing a Rolex. 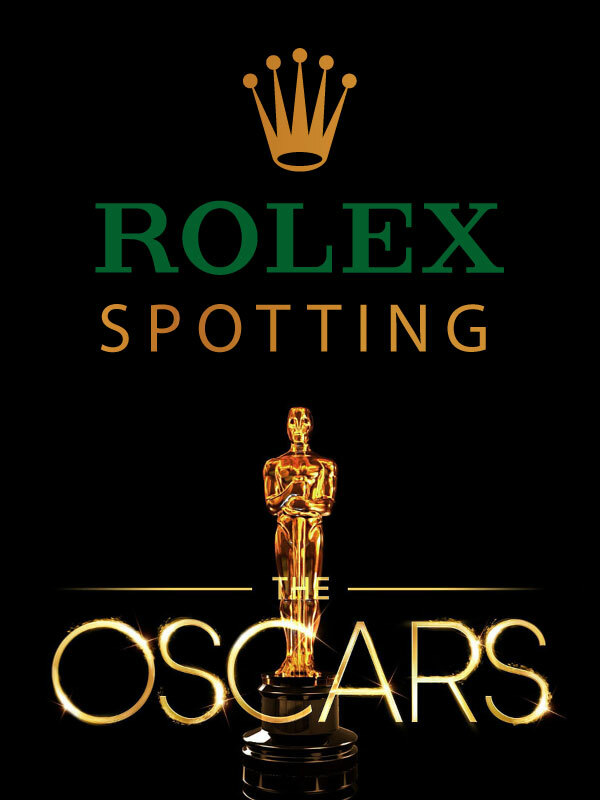 So I figured wearing two Rolex watches would give me twice the luck—and they did!" 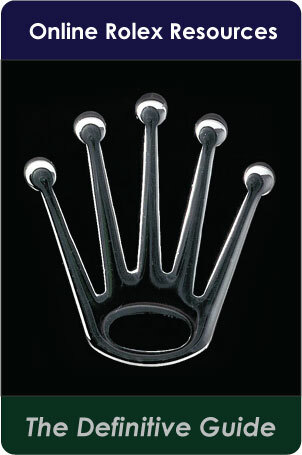 Over the years, I noticed other people wearing two or more Rolex watches at the same time and wondered if there was a common reason or purpose for such behavior? 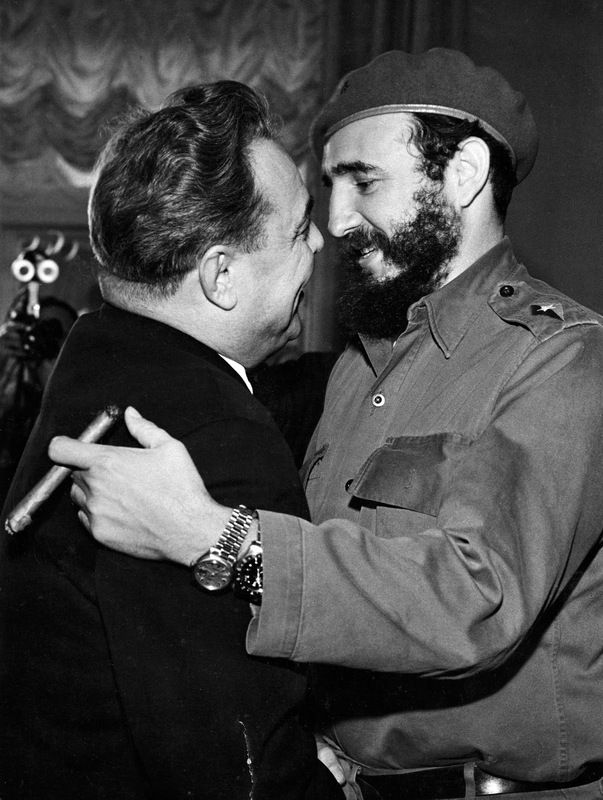 The photo below was taken of Cuban President, Fidel Castro's first visit to the USSR on April 27th, 1963, which resulted in Castro spending 40 days touring the Soviet Union. 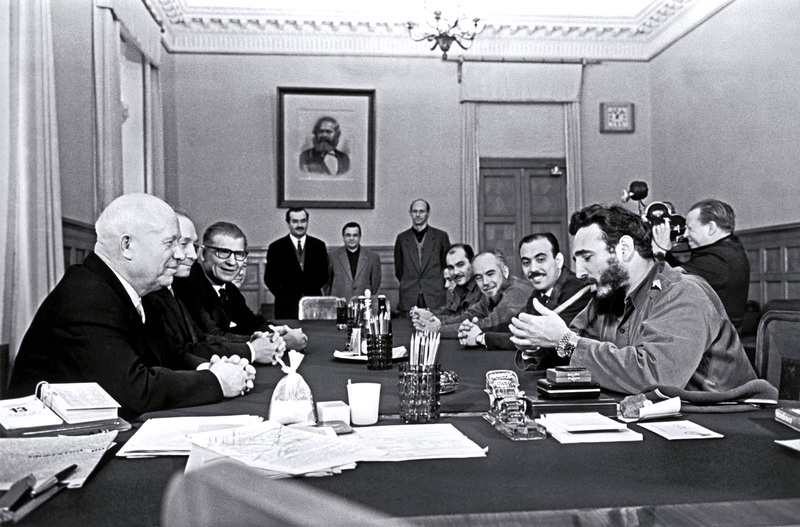 Just to add some context, Catro is meeting with the Soviet Premier Nikita Khruschcev and notice there is photo on the back wall of another famous bearded fellow, who seems to be watching this event. Ironically that other bearded fellow is non other than Karl Marx. 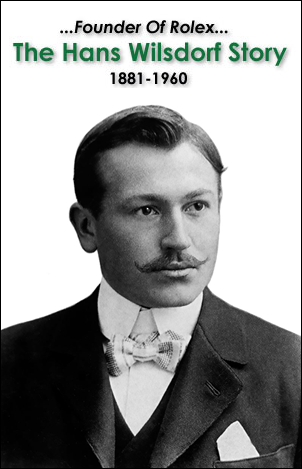 How ironic if you think about it? 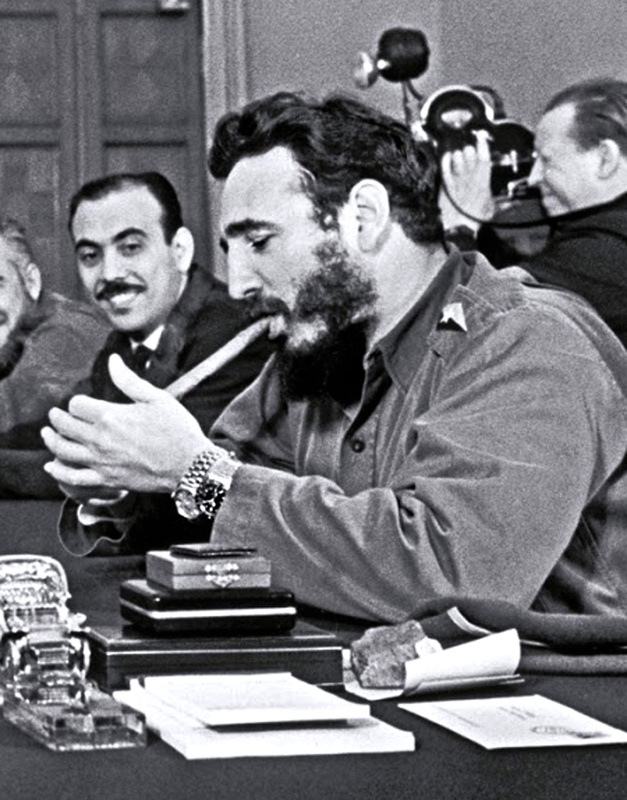 In the cropped photo below we see that Castro is wearing a Rolex Day-Date and a GMT-Master on the same wrist. 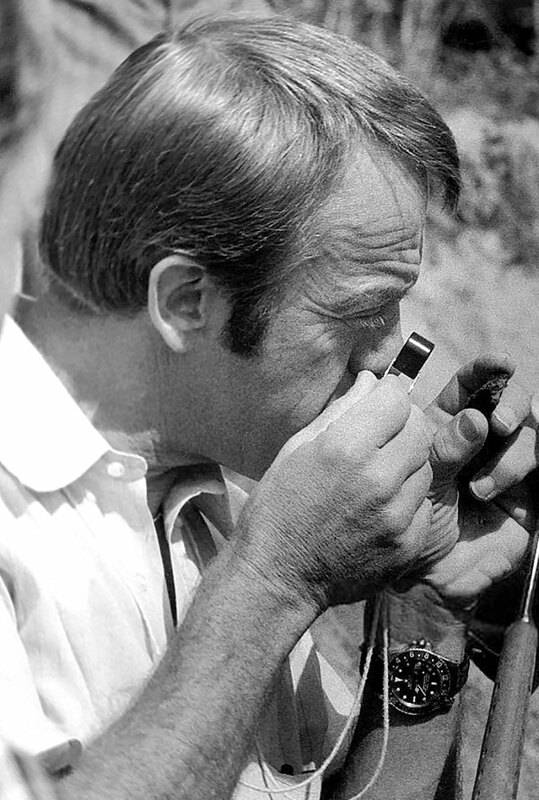 One of the first people I ever noticed wearing two Rolex watches was NASA Apollo Astronaut, Dr. Edgar Mitchell who is pictured below calibrating two Pepsi Rolex GMT-Master models as he prepares to take off on his way to the moon aboard Apollo 14. 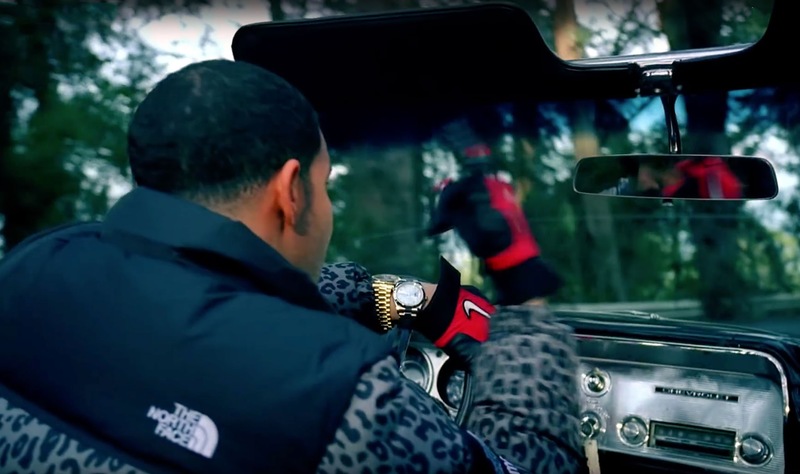 When I first saw this photo I was curious as to what he was doing with two GMT-Master watches? 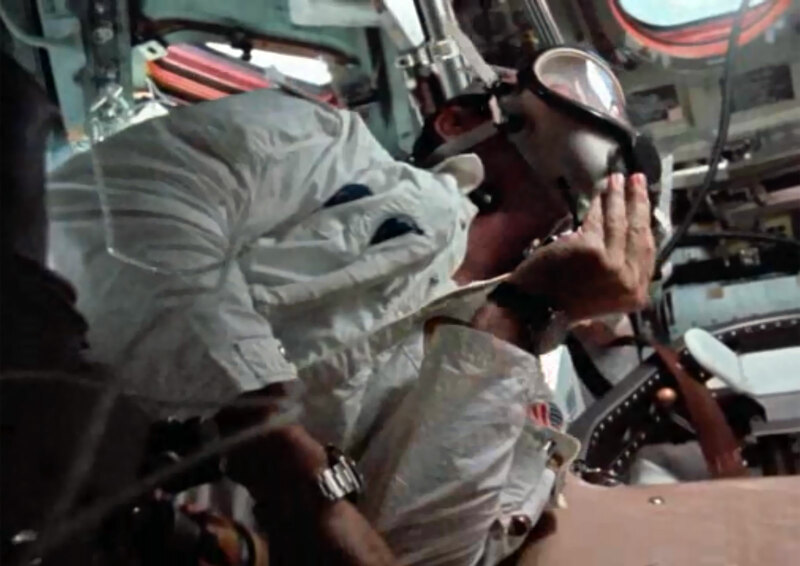 In the video below from Apollo 14 Launch Day, you can see Dr. Edgar Mitchell putting on his two Pepsi Rolex GMT-Master models @ 4:58. Before I started Jake's Rolex World, like many other people, I was under the impression that NASA Astronauts ONLY wore Omega Speedmaster watches to the moon and back, so I was really surprised— actually shocked is more like it—when I began discovering all these photos in NASA archives of Apollo Astronauts wearing Rolex watches!?!! 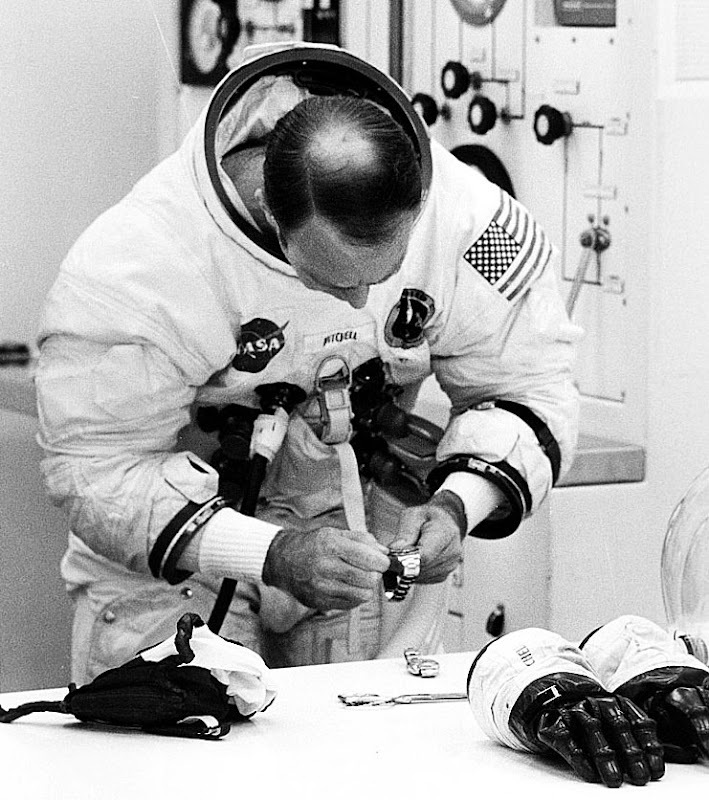 In the photo below we see NASA Astronaut and fellow Apollo 14 crew member Alan Sheppar wearing his Pepsi Rolex GMT-Master. 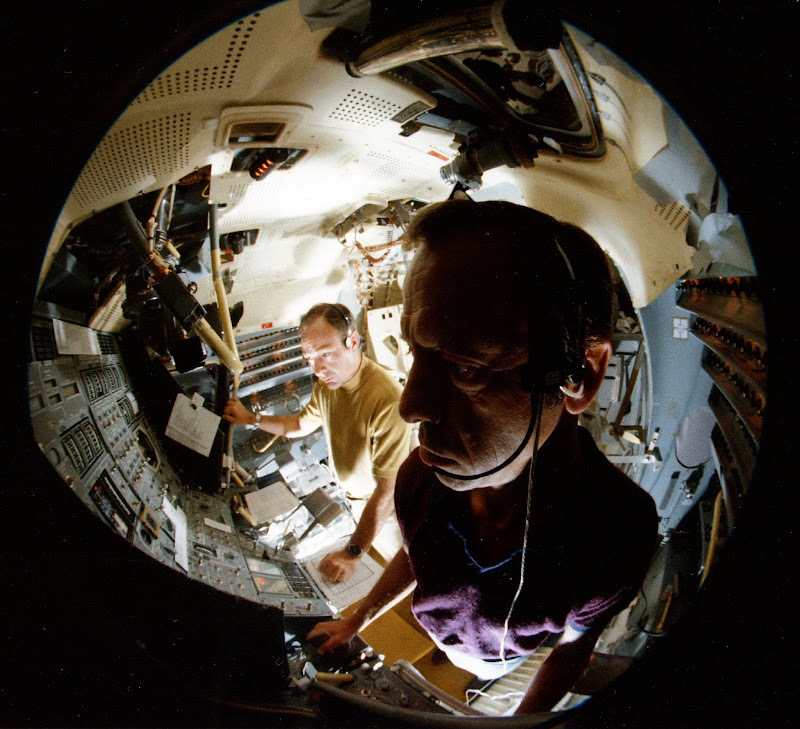 Next, I discovered the photo below that shows Dr. Edgar Mitchell with his Apollo 14 crewmate, Alan Sheppard during a training session in a NASA simulator. 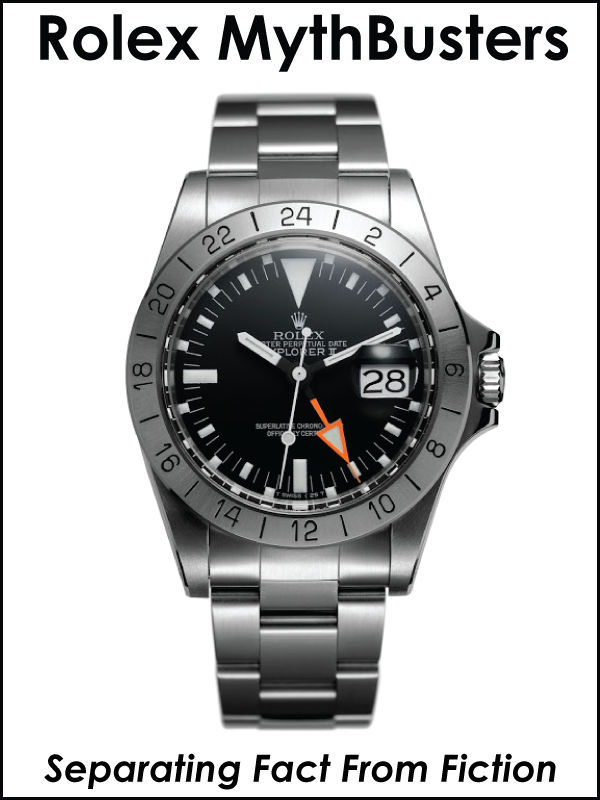 I belive it is/was common for NASA Astronauts to wear two watches to keep time on earth at Cape Canaveral in Florida, and at Houston Control at the same time. Or it is possible they wore them to keep track on multiple things they were timing. 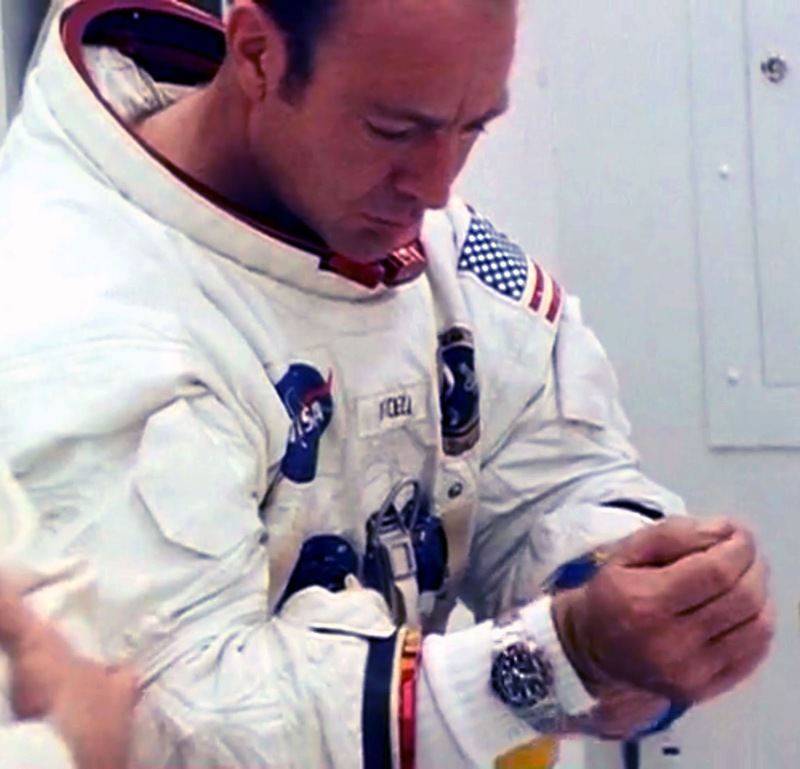 The next photo below, shows Edgar Mitchell as he is leaving the moon surface in the LM to return to Apollo 14 before he returns back to earth and he is wearing his Rolex GMT-Master. 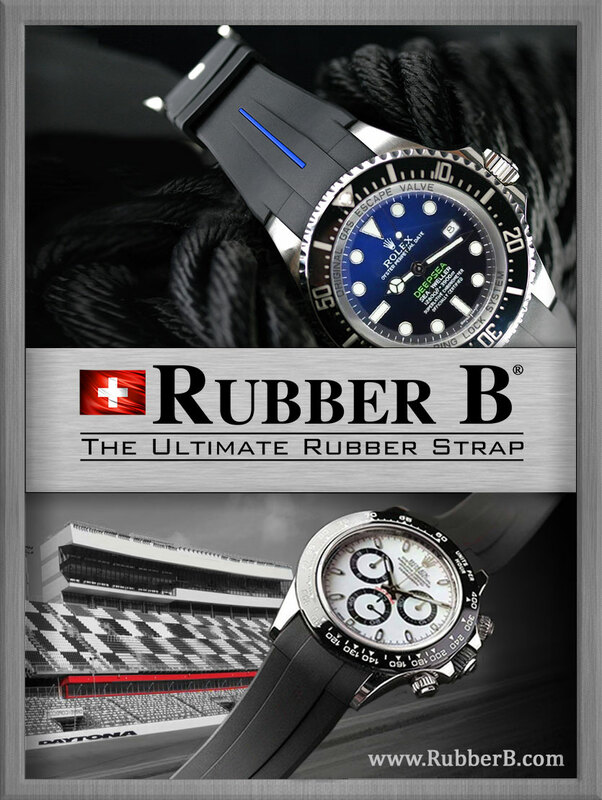 According to Dr. Edgar Mitchell he wore his trusted Rolex GMT-Master on the longest moonwalk in history. Next up we see Sharon Stone from a photo shoot back in the 1980s, and she is wearing 3 Rolex Watches on her right wrist. I think this is because at the time she was a top actress and model and she was keeping time in London, Paris and Tokyo. Just kidding :-) I have no idea what she is rockin' three Rolex watches, but whatever the reason, she looked georgous! 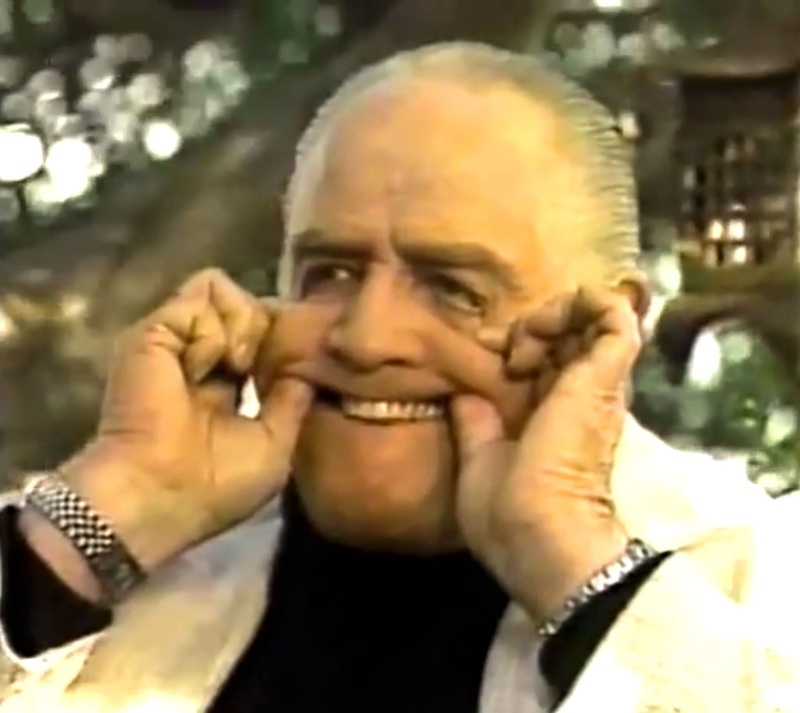 Marlon Brando is considered by many people to be the greatest actor that ever lived. 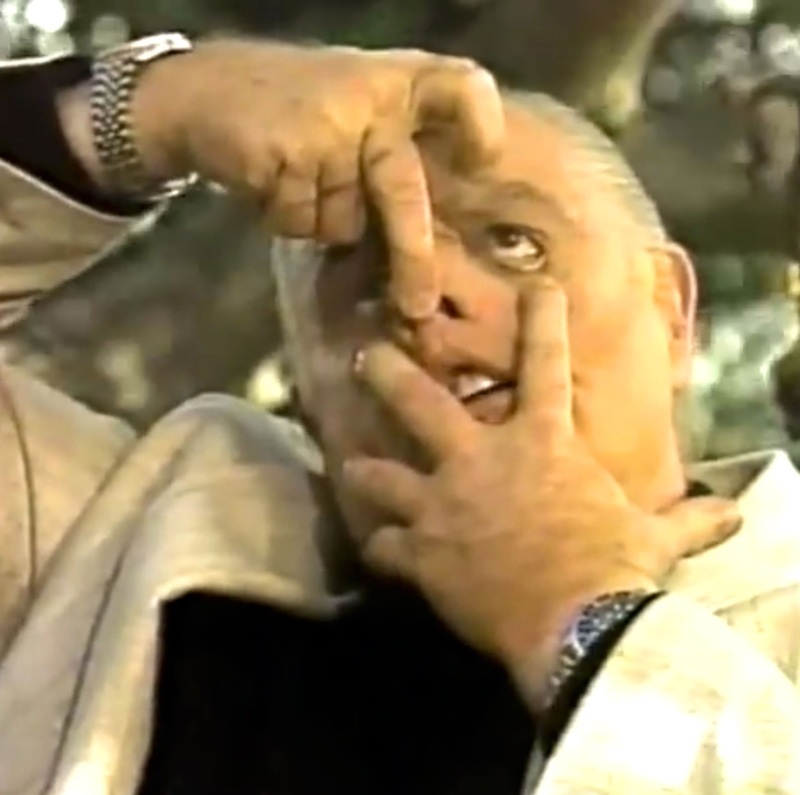 The two next photos of Brando are screen grabs from the 1989 Connie Chung interview during which Brando was clowning around while wearing his two-tone GMT-Master on this right wrist, along with his Pepsi GMT-Master on his left wrist. 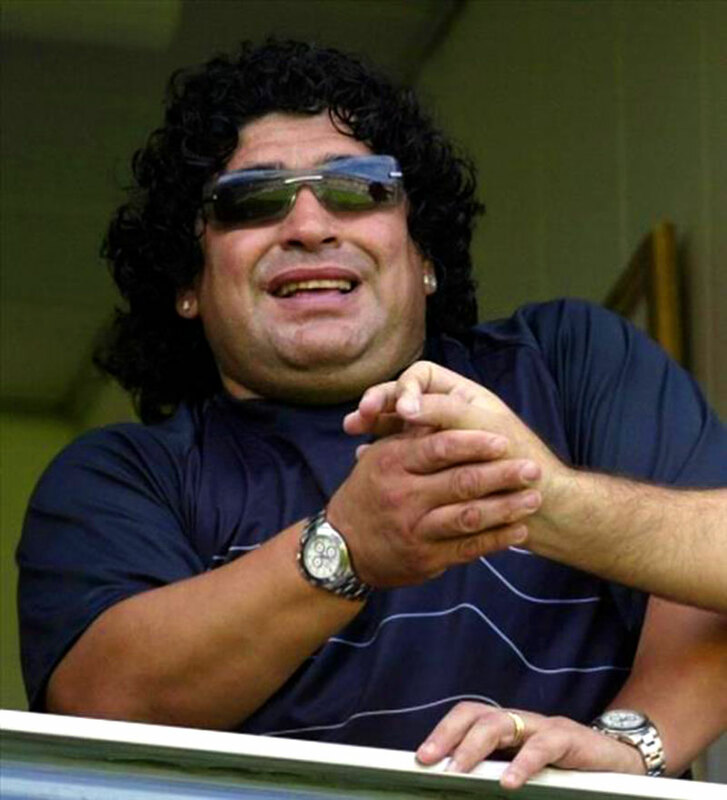 Next, we see legendary soccer player Diego Maradona wearing two stainless steel Rolex Daytona models. 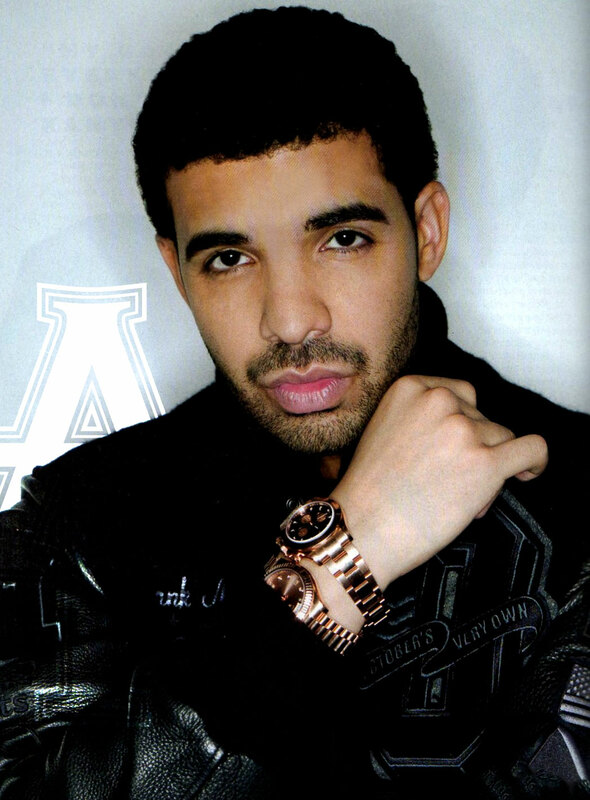 Next up we see ultra-popular recording star, Drake wearing multiple Rolex watches on this left wrist. 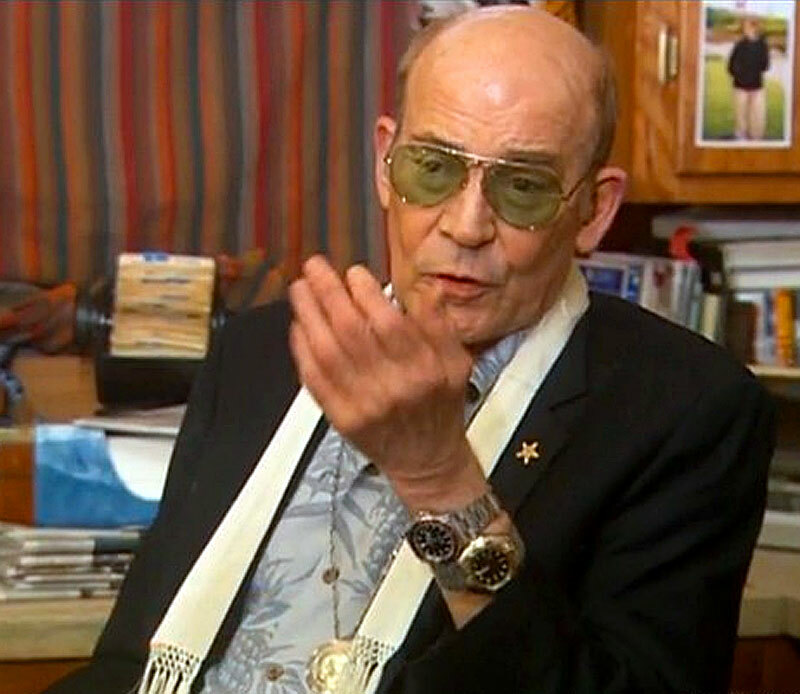 In this next photo, we see Hunter Thompson wearing a Pepsi and RootBeer GMT on his left wrist. 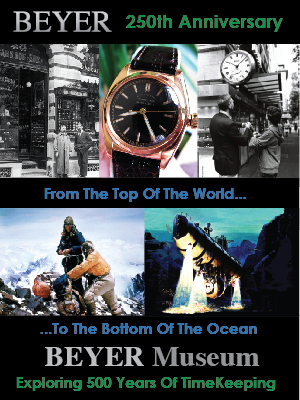 In the past, I have written stories about men who have only owned and worn one watch their entire adult life, which happened to be a Rolex. 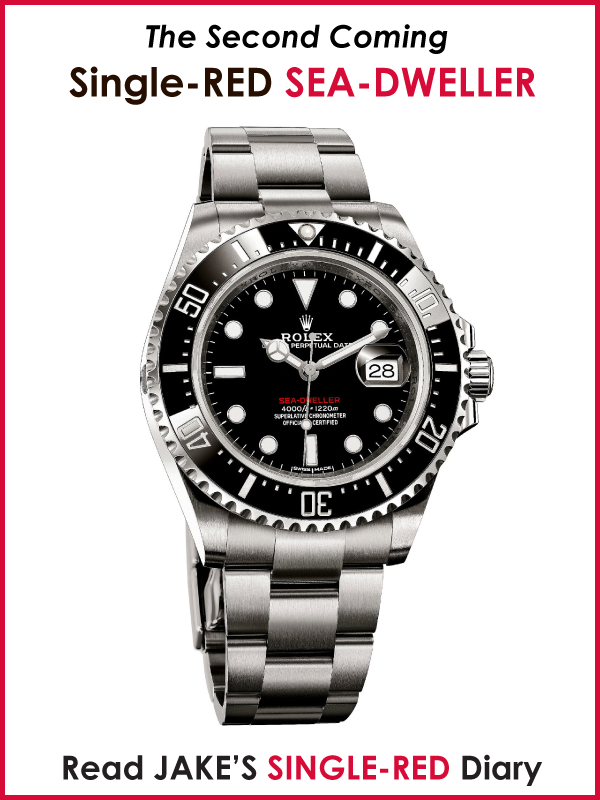 I call these men, a 'One Watch Man.' 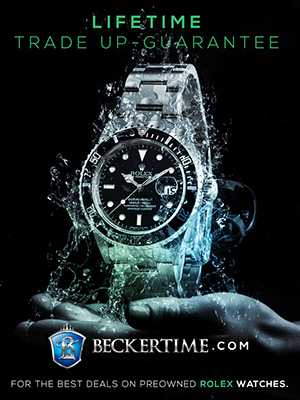 A One Watch Man is a person who only owns and wears one Rolex his entire life, and is kind of the opposite of a Rolex Two Timer.